When you’re looking for premium quality products, you know to come to PSC. And when you see our PSC Select Gear, you know you’re getting a great deal. 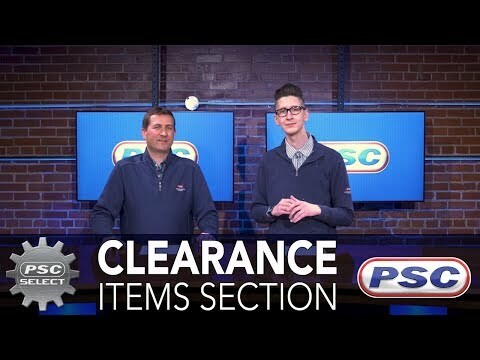 Access to our clearance page is just one of many perks of PSC Select. We offer select clearance items as part of our belief that finding premium products at great price shouldn’t be impossible. These significant price reductions are the results of a variety of different factors, but they all have one thing in common: value. 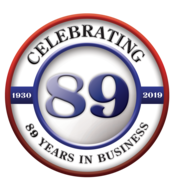 If you have any questions on products on our clearance page, contact us via chat or at our toll free number: 1-855-899-7467.